The time passes very quickly and from Chanukah trough the New year of the trees we got to probably the funniest and happiest holiday of the Jewish year – Purim. 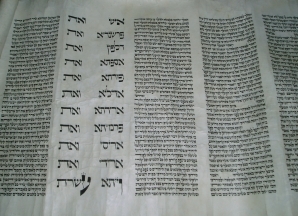 Purim is the time, when we celebrate a victory of Esther and Mordechai over the vicious Haman and so, the saving of the Jews in Persia. After a very successful last year’s „Purim in the world – Chinese style“ in Piestany, we were looking forward to this year’s „Purim in Hawaii“. 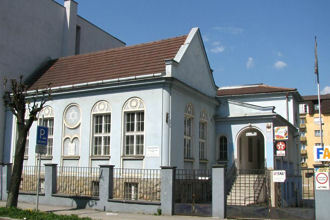 Celebration took place in Piestany again, on Sunday February 28, 2010 under the organization of the Chabad Central Slovakia and the Jewish community Piestany-Banka. 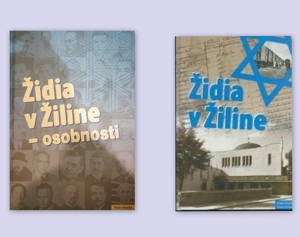 Of course, not to forget rabbi Stiefel and his wife and family, who were the main organizators of the pleasant event. The whole celebration was in the Hawaiian style, starting form flowers and parrots everywhere (not only the paper ones), flowed by flower necklaces which everybody was wearing and rabbi Stiefel in the tropical shirt and yarmulke indeed. 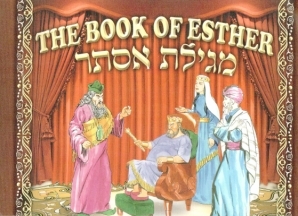 The reading of the Megillah Esther was a start to our celebration, accompanied by a noise of the gaggers and the feet stampede, whenever we heard the name of Haman. The following program, including live music, contributed to a joyful atmosphere of the event. And of course, the food and cocktails. Rabbi’s wife Bina showed her cooking and organizational skills again and splendid food and drinks, Hawaiian style indeed, were served the whole evening. 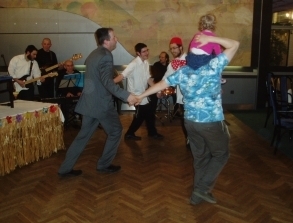 Purim in Hawaii was yet another successful and pleasant celebration of the Purim in Piestany and so we are already looking forward to the next Purim 5771. 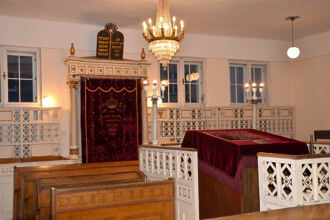 More pictures you may find at The Chabad Central Slovakia . 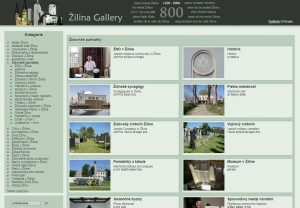 This entry was posted in Nezaradené by kehila. Bookmark the permalink.